Originally from the town of Bergerac in the Dordogne, Julien began his apprenticeship in the local pastry Dieumegard. While learning the basics of his craft, he participated in various competitions where he won several awards including the tasting at Best Apprentice of France. 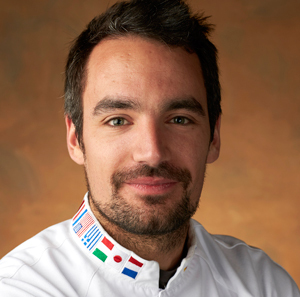 Julien left France to join the team at Bubo in Barcelona under Carles Mampel. In 2008 he returned to France to attend the opening of the first store, Pastry of Dreams with Philippe Conticini and MOF Angelo Musa. He became a trainer at the famous school Bellouet Council, headed by Jean-Michel Perruchon in 2010 before joining the Spanish team pastry and would become world champion in Lyon the following year (with Jordi Bordas Santacreu and Josep Guerola) . 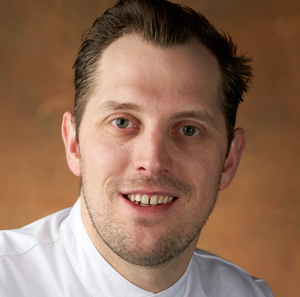 In June 2014, the Peninsula contact Julien to offer him to become the head of the sweet world of the establishment. 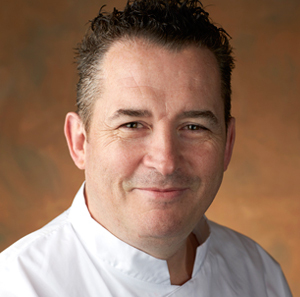 He recently won, Best Pastry hope 2014 by Relais Desserts. 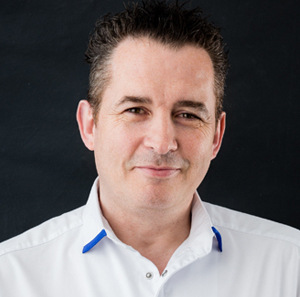 Winner of the Pastry World Cup in Lyon in 2011, he runs his family business in Viladecans (Barcelona) and has developed B·Concept pastry making Method. Jordi Bordas is an example of perseverance and tenacity in the pursuit of patisserie perfection. 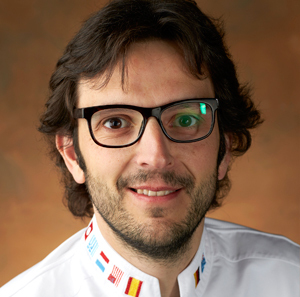 His experience in the World Pastry Cup in Lyon 2009, allowed him to reach glory in the next edition of this event, and as captain of the Spanish team. Since then he has combined the daily life of his family’s pastry shop in Viladecans with the launch of the group 21°brix and the launch of his revolutionary pastry-making method B·Concept.